High-impact practices are a vital part of CSUF’s curriculum and our strategic plan. They bring about meaningful improvements in students’ academic performance, graduation rates, and retention rates. They are powerful tools that transform students' perceptions of themselves and their ability to apply what they learn in the classroom to make a difference in the real world. 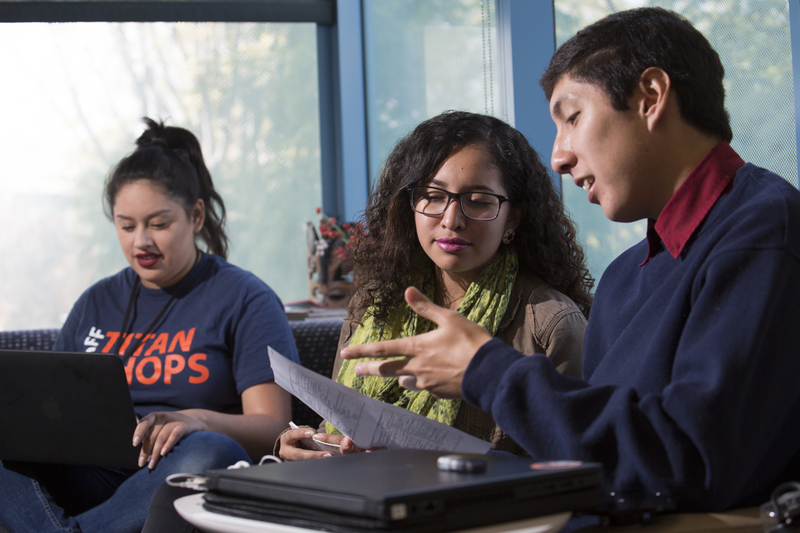 Use the resources here to learn more about CSUF’s commitment to high-impact practices and how you can incorporate them into your courses. To learn more about how CSUF is implementing High-Impact Practices, watch this 5-minute video . Prefer to learn more at your own pace? Use our Self-Study Resources on High-Impact Practices .